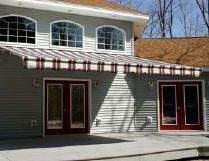 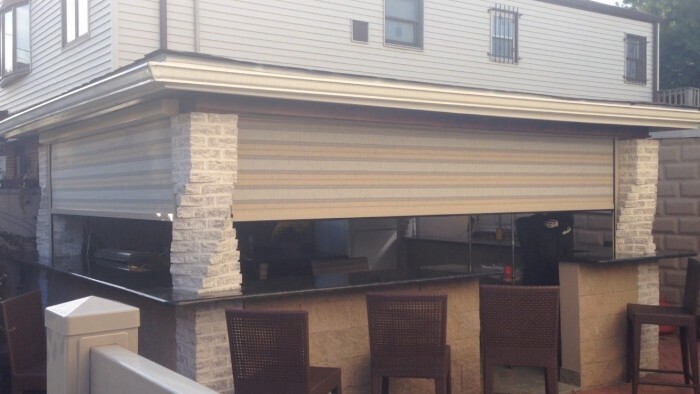 Beach Glass Design is a New Jersey based company that specializes in retractable awnings and custom motorized window shades and hurricane shutters, commonly referred to as storm shutters or security shutters. 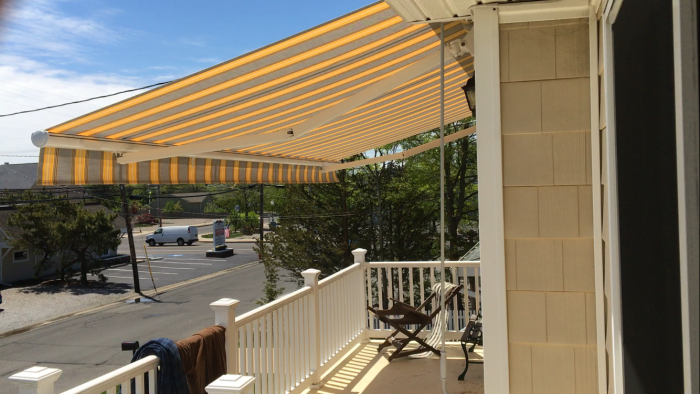 This is extremely important if you have a residence along the New Jersey shore. 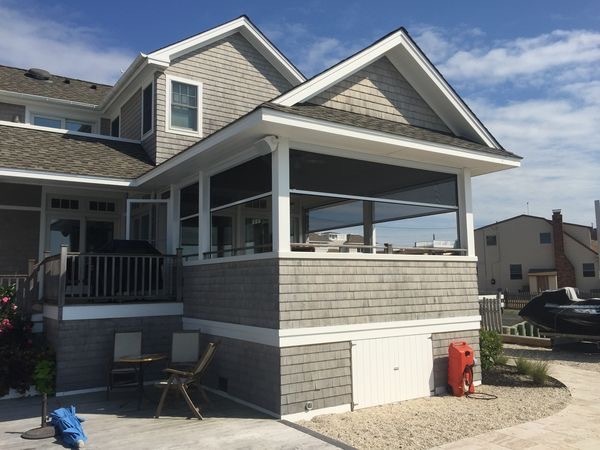 It is our mission to make sure your beach houses and year round homes are protected against destructive hurricanes and storms that occur during the late summer months.